Light up your room and bring the comics and movies to life with a Light in the shape of your favourite DC Comics characters! 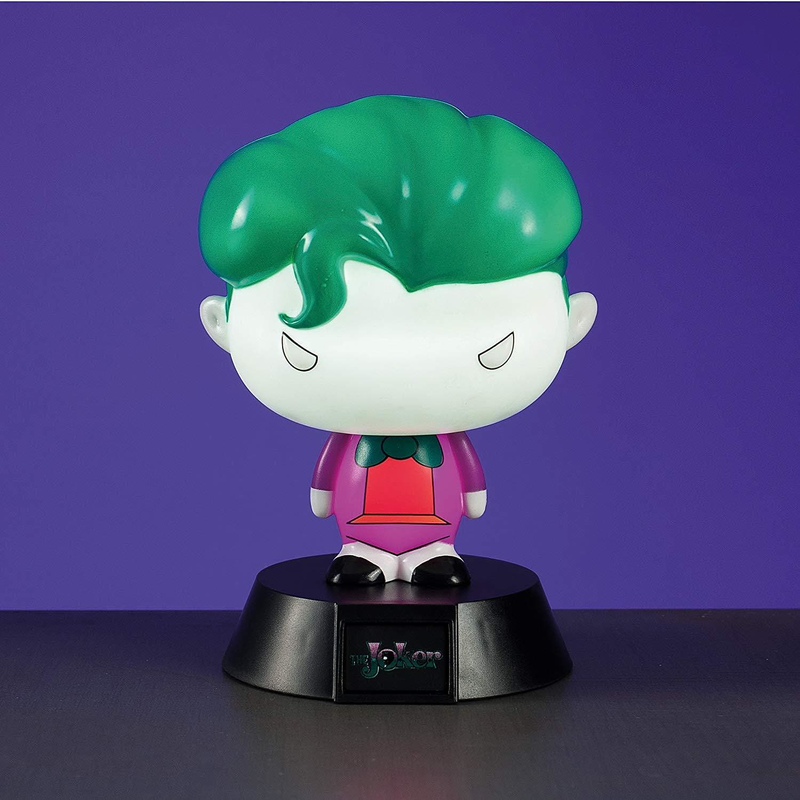 The Joker Light takes its distinctive 3D design from the iconic character from the hugely popular DC Comics universe. 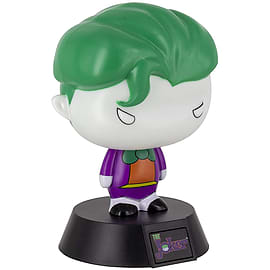 Measuring approximately 10cm from base to tip (approx 4in) and powered by 2 x AAA batteries (not included), The Joker Light is part of a highly collectable DC Comics set, and is a perfect addition to any fan's bedroom. First launched as Detective Comics in 1939, DC Comics is hugely popular with comic book fans around the world, and is one of the oldest and best regarded publishers in the genre. Over the years, DC Comics has been responsible for creating many of the best loved characters in pop culture history, including Batman, Superman, and Wonder Woman among others, as well as popular crime fighting teams such as The Justice League and Suicide Squad. 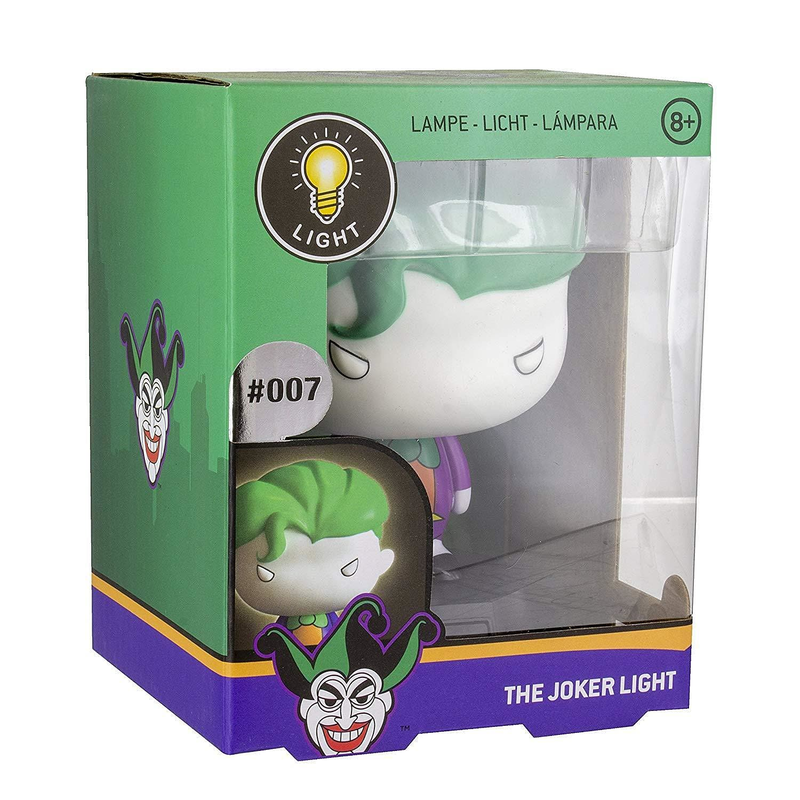 Great for fans of the comic books, films and TV series, The Joker Light is an officially licensed DC Comics product, and is an ideal gift solution for birthdays, Christmas stocking fillers or even the office Secret Santa.